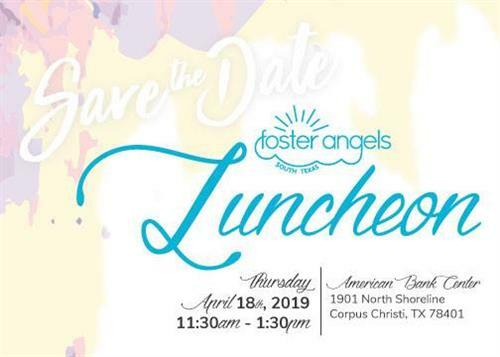 Join Foster Angels of South Texas at their Annual Luncheon where 5-10 youths in foster care are honored for their exemplary character and commitment to education. These “Angel Honorees” have moved forward from their traumatic experiences and are working toward goals to better their future. The Angel Honorees receive hard-earned gifts from Foster Angels that will further their ambitions and feel like a normal teenager. 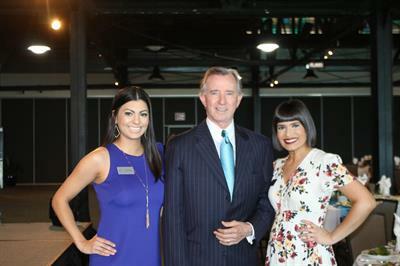 A video is showcased featuring interviews with the Angel Honorees sharing their personal stories and goals. 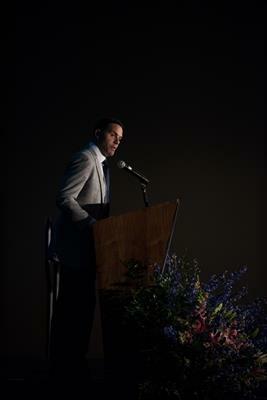 Guest speaker Rodney Walker will share his personal experience in foster care and inspirational stories to offer a guiding light to the Angel Honorees, letting them know they are not alone in their experiences and can persevere. 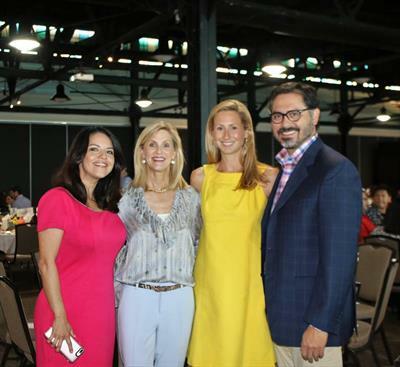 The funds raised from our Luncheon goes directly to children in foster care, allowing us to continue carrying our mission: To improve the lives of children in foster care by ensuring each child's basic needs are met and to provide life-enriching and life-enhancing opportunities whenever possible. Angel, $5,000 - Company logo recognition on event signage, event program, half-page program ad, one table of 10 seats, recognition on organization website and all social media (Facebook, Instagram, and Twitter). Wings, $2,500 - Company name recognition on event signage, event program, one table of 10 seats, recognition on organization website and all social media (Facebook, Instagram, and Twitter). Halo, $1,500 - Company name recognition on event program, one table of 10 seats. Event seats available: $100 per seat.